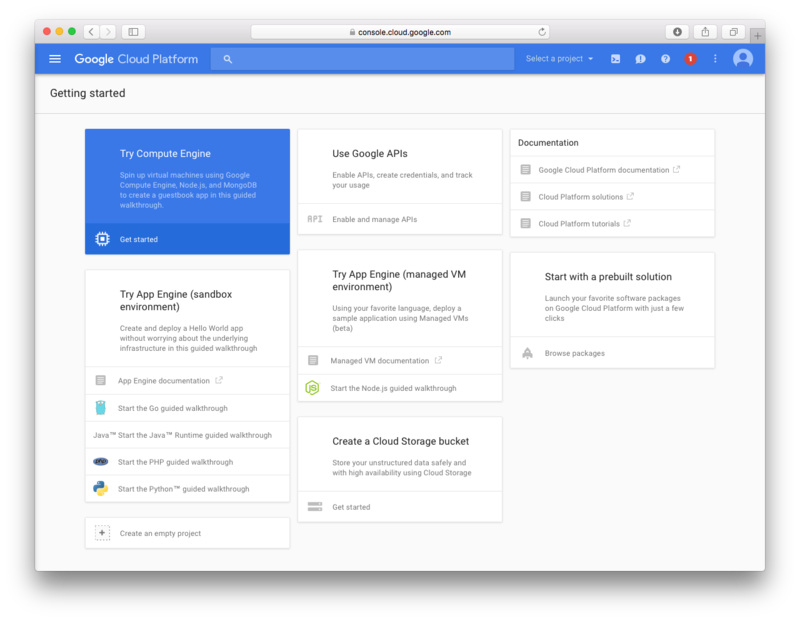 Google Cloud Storage provides a low-cost, scalable cloud storage location for secure off-site data protection. It offers a free tier to its cloud services with $300 to use for 60 days. 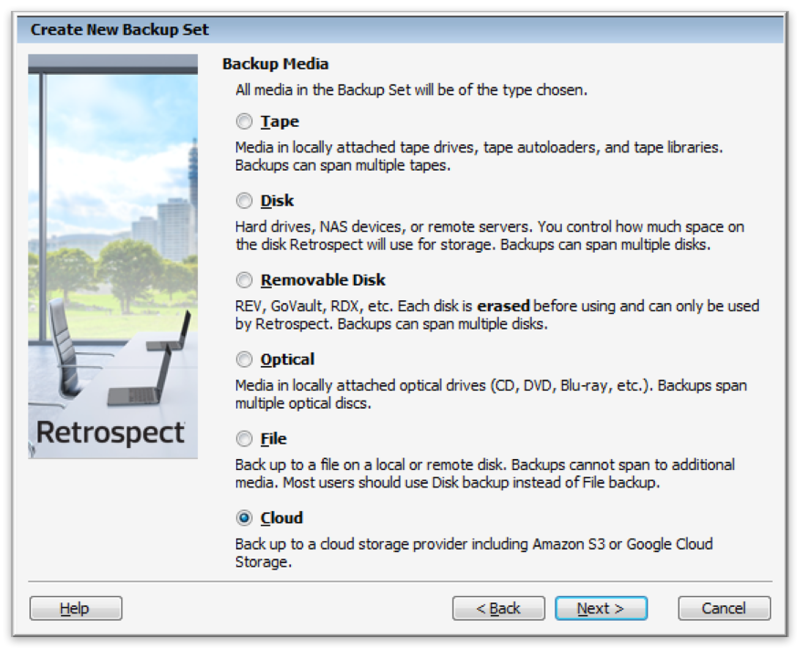 Retrospect 11 for Windows and Retrospect 13 for Mac are certified for Google Cloud Storage. Follow these step-by-step instructions for setting up a Google Cloud Storage account, configuring a storage location (called a "bucket"), and creating a set of security credentials (an Access Key and a Secret Key, similar to a username and password). Follow these steps to quickly create a Google Cloud Storage account. It requires an existing Google Account. 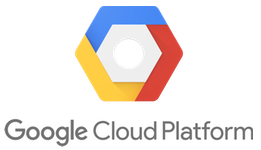 If you do not already have one, create one for free at Google Accounts. 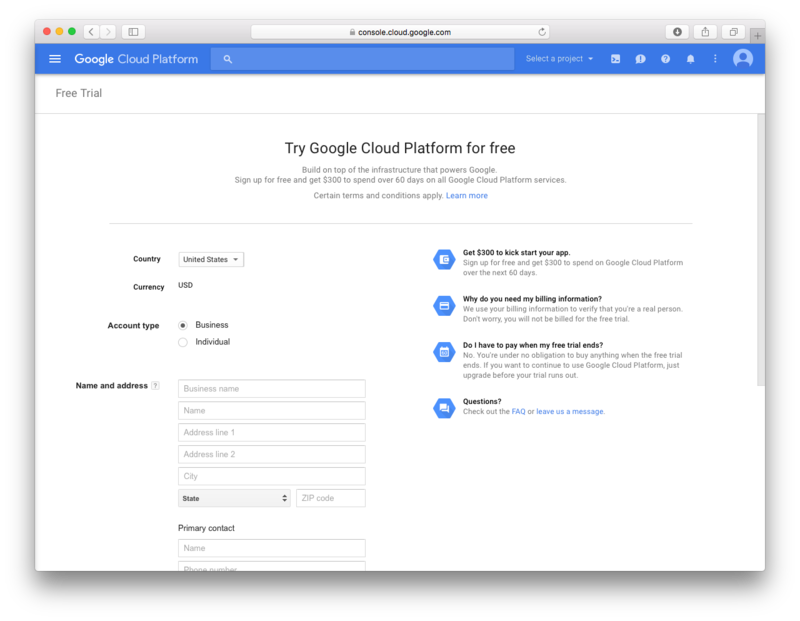 Visit Google Cloud Storage and click "Try it free". Complete the form with contact information and payment information. Visit Google Cloud Platform to see your new account. Visit Google Cloud Platform, click "Select a Project", and select "Create a new project". Choose a name and click "Create". Your project is now created. Next, click "Create bucket". 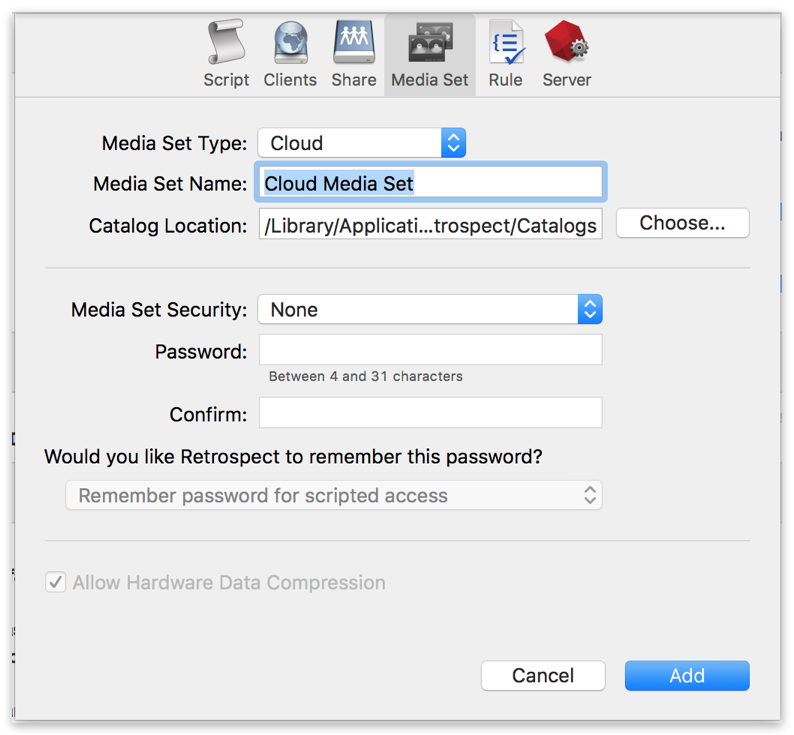 Choose a name, a storage class, and a location. 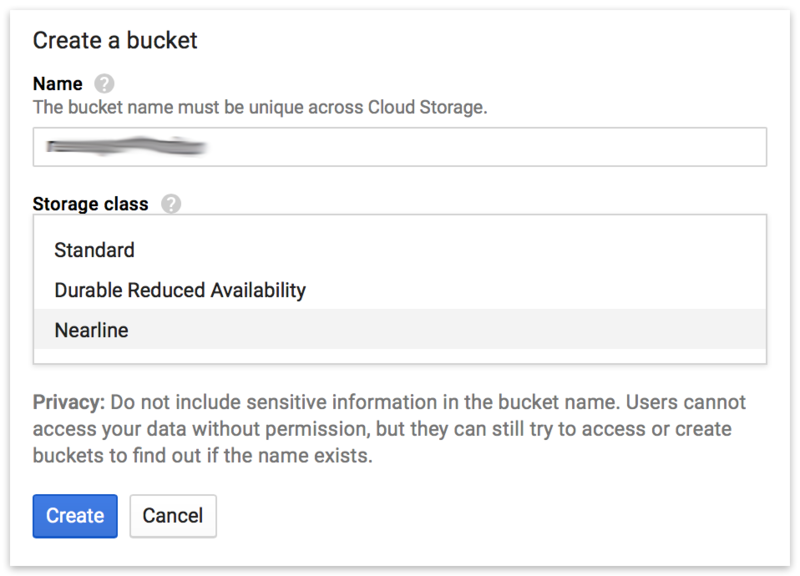 This name is unique across Google Cloud Storage. Your new bucket is now created. In Retrospect, the "Path" is storage.googleapis.com/your_bucket_name. 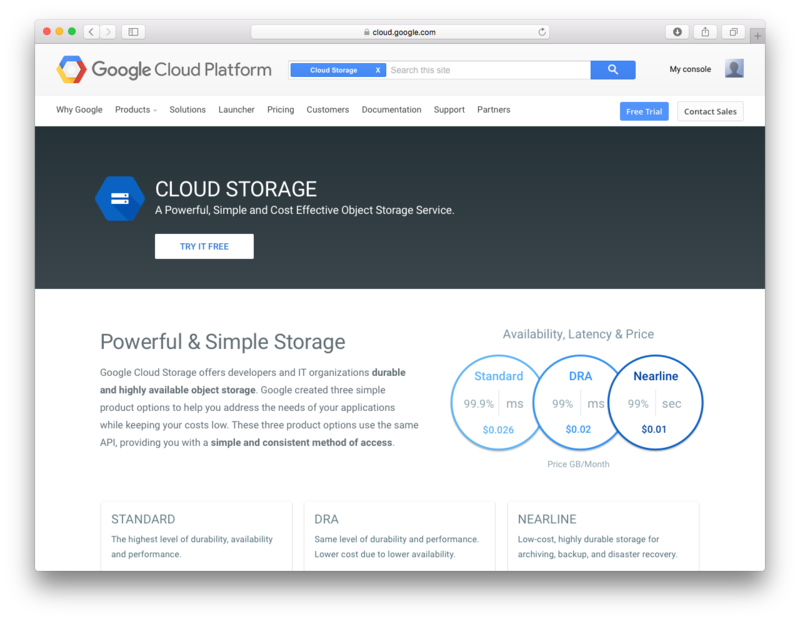 Google Cloud Storage offers different storage classes to tailor its feature set and pricing model to different use cases. 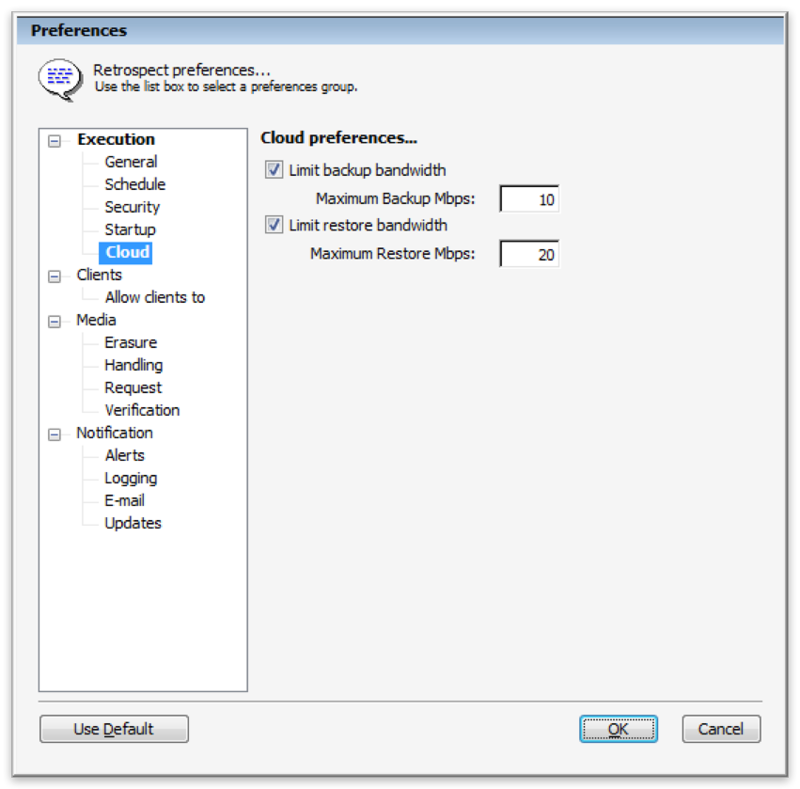 Retrospect supports "Standard", "Durable Reduced Availability", and "Nearline". The default storage class is "Standard". See below for how to use the other storage classes. You can use Google’s guide to using "Durable Reduced Availability" or follow the steps below. 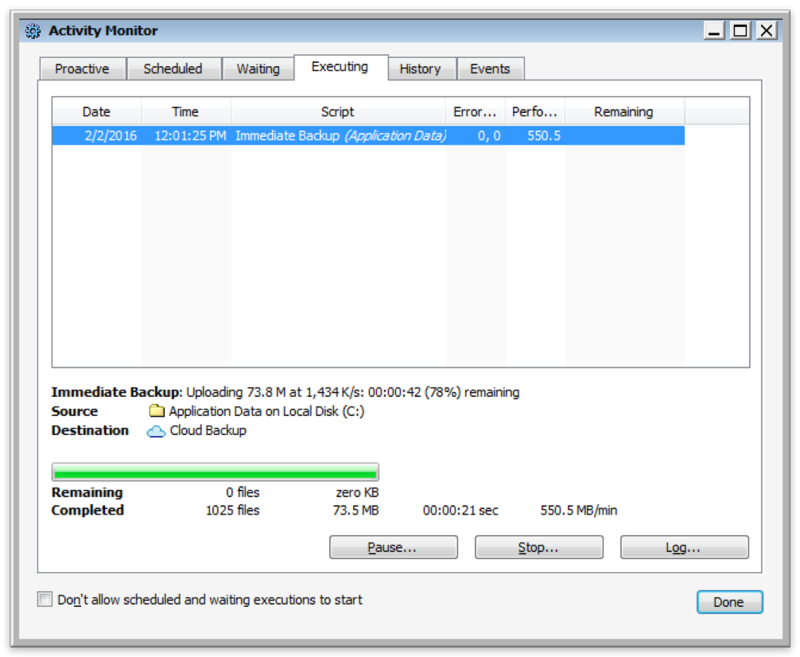 When creating your Retrospect bucket, select "Durable Reduced Availability" as the "Storage Class". You can use Google’s guide to using "Nearline" or follow the steps below. 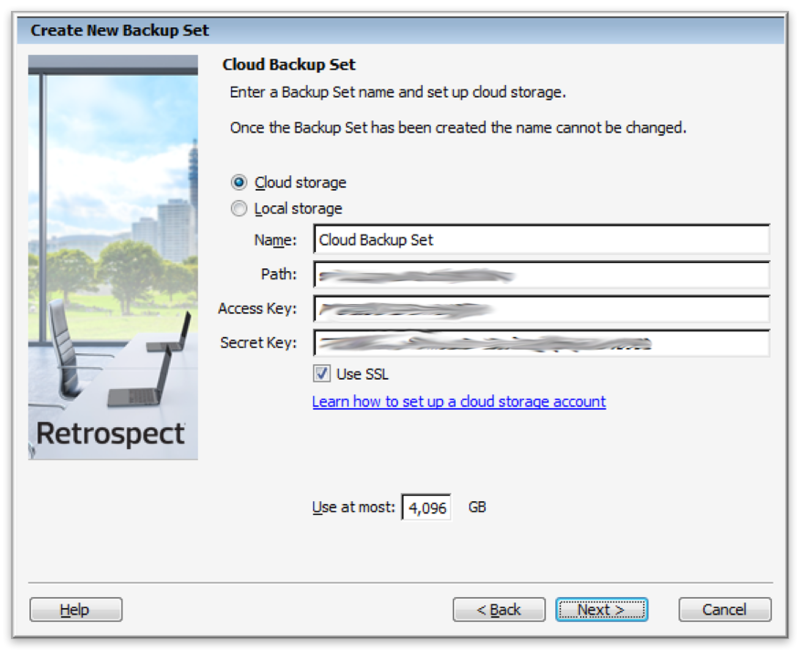 When creating your Retrospect bucket, select "Nearline" as the "Storage Class". You can use Google’s guide to using "Coldline" or follow the steps below. 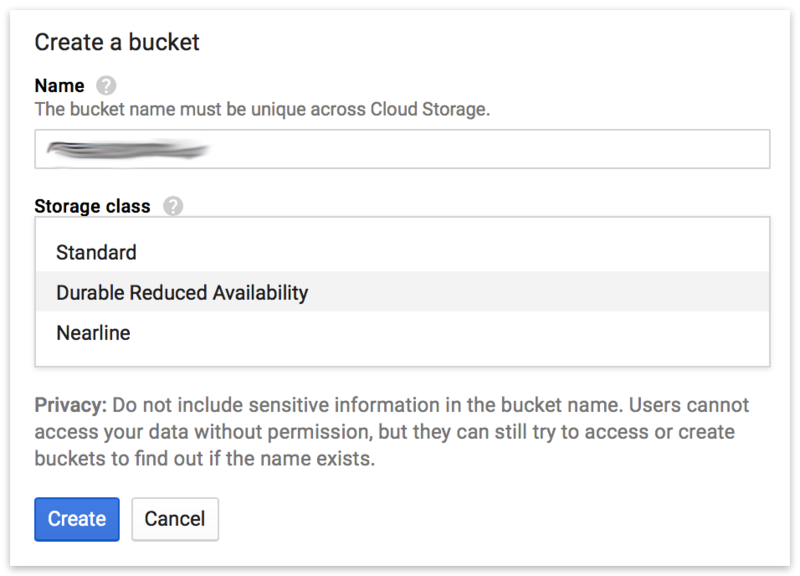 When creating your Retrospect bucket, select "Coldline" as the "Storage Class". In your project, click on "Settings"
Under "Interoperability", click "Enable interoperability access". Click "Create a new key". Your Access Key and Secret Key will be displayed. Write these down and use them in Retrospect to add this Google Cloud Storage location as a cloud set. Next you’ll need to enter your cloud storage credentials. 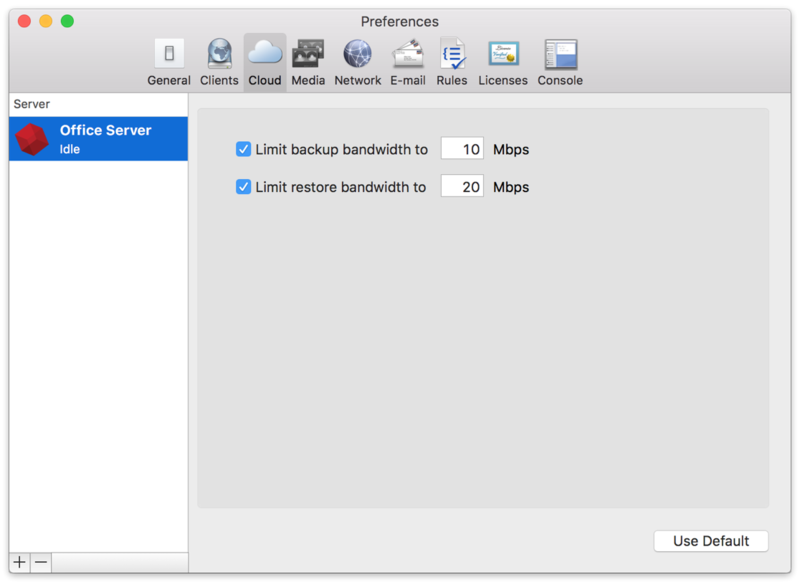 Retrospect allows customers to enable or disable SSL encryption (HTTP or HTTPS) and to set the maximum storage usage, up to 8TB per cloud member. 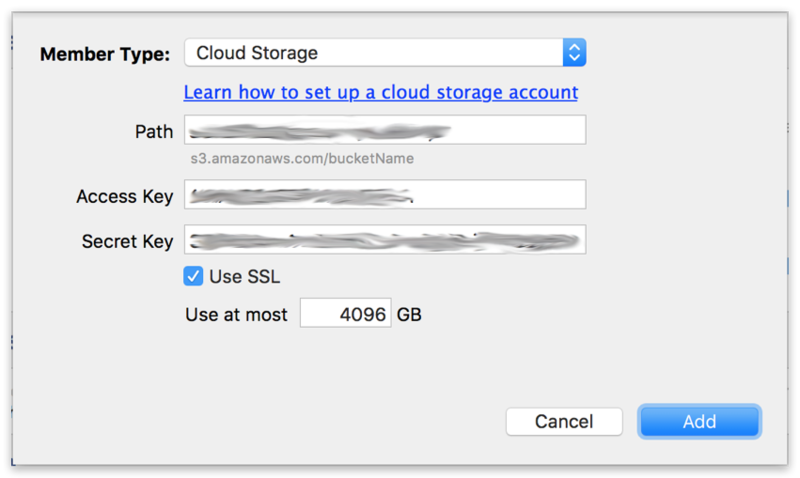 Use the "Cloud Storage" or "Amazon S3 Compatible" dropdown item.